"She photographs like a dream! Amazing editorial and cover." 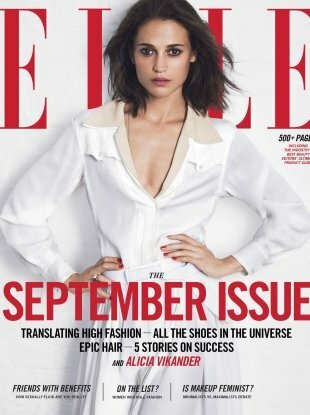 Vogue Thailand's contribution to the never-ending cavalcade of September covers. Karlie Kloss rocks out on the cover. 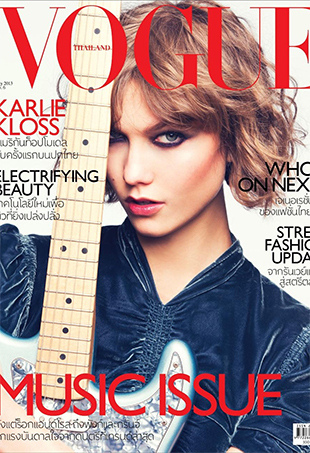 Get a sneak peek of Vogue Thailand's sixth issue, covered by Karlie Kloss.